This February, we are bringing back the very popular Lego Workshop for Kids! Participants will use LEGO® bricks as a CREATIVE MEDIUM to bring their ideas to life. 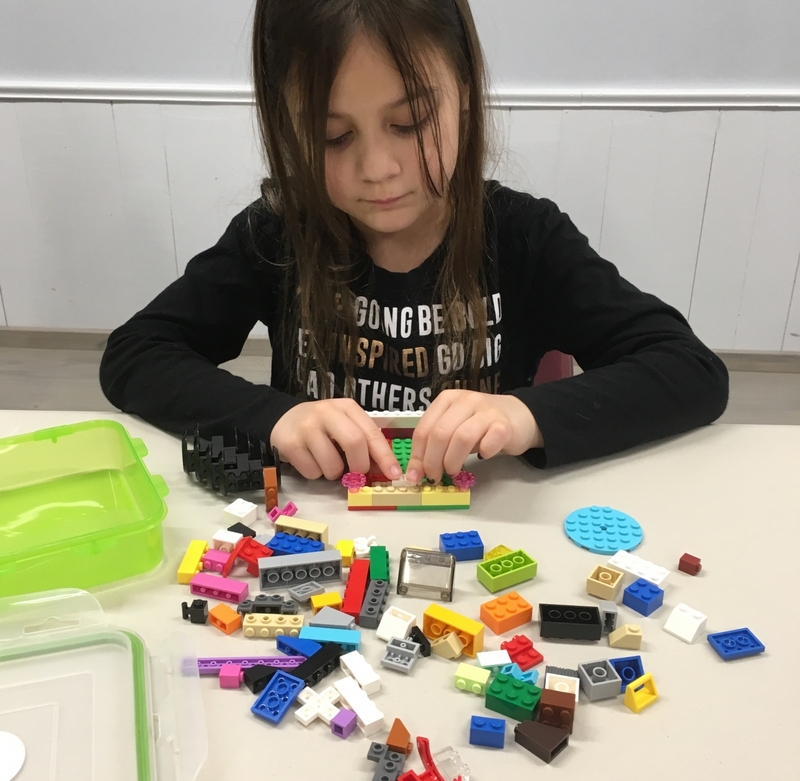 During the workshop, Lego Mentors will lead the kids through games and activities — all using Lego! There will be challenges, teamwork, fun “homework”, plus prizes and a lot of fun. This workshop can help engage, motivate and support the “Builders of Today” in hopes to empower them as they build their way towards a creative future. No experience necessary. Open for kids from 6 to 14. The program is unparented, so children must feel comfortable being left on their own.